There are few American sporting events as popular as the Kentucky Derby, boasting 155,000 attendees. With its rich traditions, such as sipping mint julep cocktails and wearing beautiful hats, the ‘Derby’ is a true icon of Americana. But, the 2018 'Run for the Roses' in Louisville, Kentucky may bring an additional admission requirement… Hepatitis A vaccination certification. The Hepatitis A virus (HAV) is often transmitted when people do not wash their hands properly or do not have access to proper sanitation. Such as in the 80,000 people planning to be in the Kentucky Derby infield. So far during 2018, Indiana (77) and West Virginia (31) have joined Kentucky’s Health Department (352) in confronting Hepatitis A outbreaks. 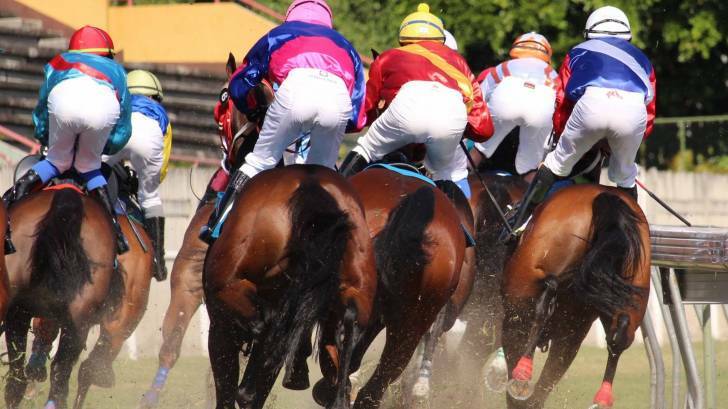 Most of these Hepatitis A cases have been reported near the Kentucky Derby’s host city of Louisville, KY, leading public health officials to announce various vaccination options. As an example, the Kentucky Department for Public Health (DPH) announced it is recommending the Hepatitis A vaccine for everyone living in 6 adjacent counties. “In these counties with local transmission of the hepatitis A virus, we recommend everyone is vaccinated per Kentucky guidelines to help stop this outbreak,” said Dr. Jeffrey Howard, acting DPH commissioner. Additionally, the Indiana Department of Health is urging their residents to get the vaccine if they have any immediate plans to visit Kentucky. And this outbreak may not be an isolated trend. Between 2015 and 2016, the number of hepatitis A virus infections reported to CDC increased by 44 percent to 2,007 cases in 2016. In the greater Louisville, KY area, pharmacies such as Walgreens, Rite Aid, Walmart and Kroger Little Clinics offer hepatitis vaccines.